Ahead of the next week’s iPhone 5 presser and a rumored mini iPad introduction in October, an interesting three-dimensional interactive model of Apple’s rumored inexpensive, smaller iPad has hit the web this morning, based on leaked parts and several notable pieces of information that have been floating around the blogosphere. Kudos to our friends over at MacRumors for commissioning CiccareseDesign to put together this nicey done 3D mockup. In order to enjoy it, you’ll need to navigate your WebGL-enabled browser here. Those using Google’s Chrome already are on the safe side. If you’re using Apple’s Safari, you need to enable WebGL support manually by navigating to Safari -> Preferences -> Advanced -> Show Develop menu in the menu bar. From there, hit the Enable WebGL checkbox from the Develop menu. And here’s a YouTube representation of the 3D model, for those unable to interact with the 3D model. The publication makes mention of speculation that Apple “might use the headphone jack and dock connector in conjunction to interface through an adapter with accessories designed for the current 30-pin dock connector”, a pretty plausible possibility if you ask me. Note the skinnier bezels that we recently told you about. 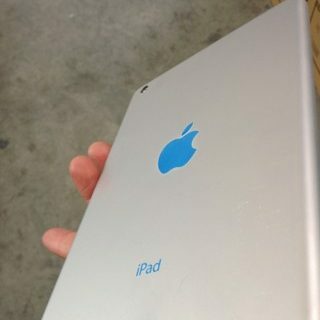 MacRumors also warns its model doesn’t take into account a steeper taper on the edges of the device, as shown on the iPad mini dummies leaked by Apple.pro. 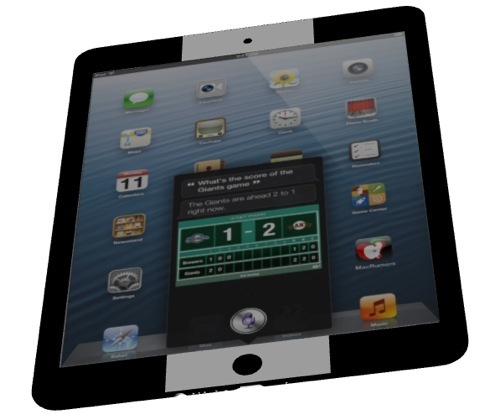 Another potential caveat to our renderings is that while Apple will be bringing Siri to the iPad in iOS 6, it will only be arriving to the third-generation iPad. 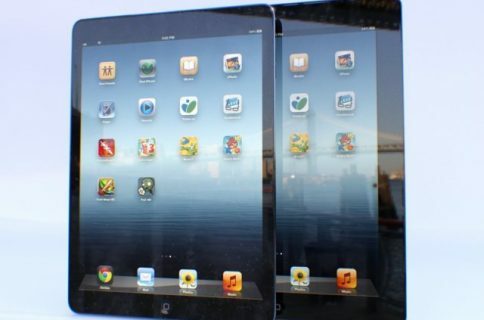 The iPad mini is believed to be based on the iPad 2 internals, presumably allowing for a much lower price, and if there is a technical reason that the iPad 2 won’t support Siri, then the iPad mini may not as well. 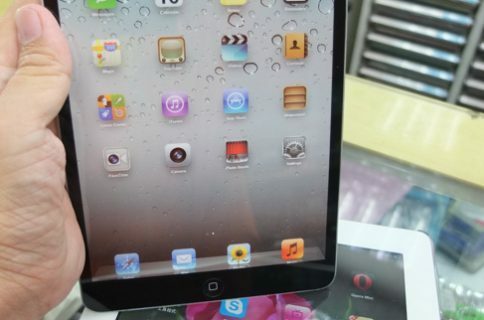 Regardless of Siri and the internals, we feel that the rendering may represent a close approximation of what the final iPad mini design could look like. Fell free to explore the 3D model and post your observations down in the comments.